The field of neuroscience shows that you can actually change your brain patterns—and therefore change your thoughts, feelings, and behaviors—which can promote healing in your system. This 5-day retreat will focus on strategies for healing the body and mind through Yoga and mindfulness techniques. 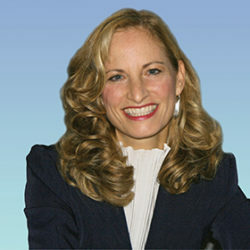 Dr. Mala will introduce you to powerful concepts and practices that she uses with her clients in her private practice. You’ll have the luxury of time and space to work with these amazing practices under Dr. Mala’s guidance and support. 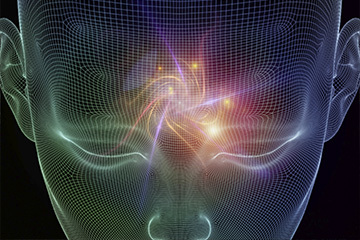 These ideas and tools are on the cutting edge of neuroscience and therapy. Come to learn about this fascinating new field and discover what neuroscience, Yoga, and mindfulness have to offer you. If you’re limited on time, consider joining us for the 2-day weekend workshop. Yoga Alliance (YA): Approximately 20 contact hours. You can input your contact hours using your YA log in information. International Association of Yoga Therapy (IAYT): Approved course for IAYT continuing education credits. * APD: IAYT process to recognize high-quality Yoga therapy courses.